This U shaped block overlooks Regents Park, sitting in a row of iconic parkside buildings from the Edwardian through to the 1970s. 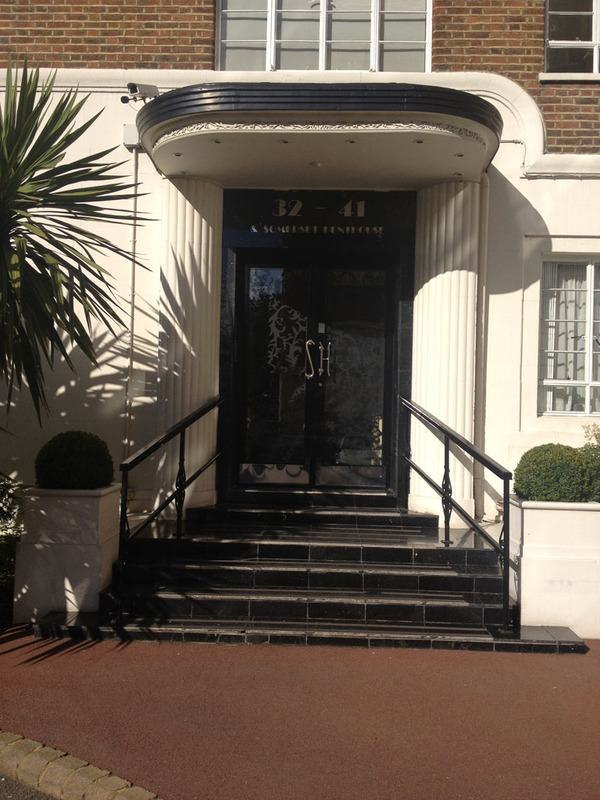 Flats vary from two to four bedrooms. There are six stair cores with two flats per floor, and an underground car park and store area. 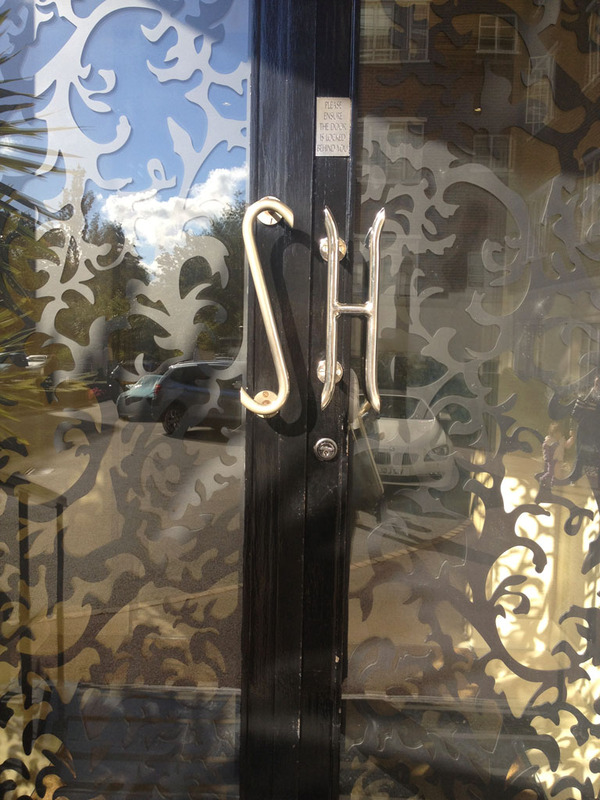 Beautiful touches all over this building: note the front door ironmongery which spells SH for Stockleigh Hall. 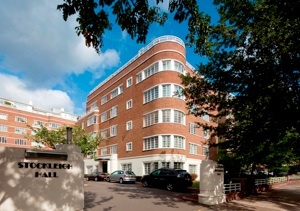 Penthouses flats have names which are highlighted at the entrances. Planting beds are in immaculate order and still have curving box hedges. 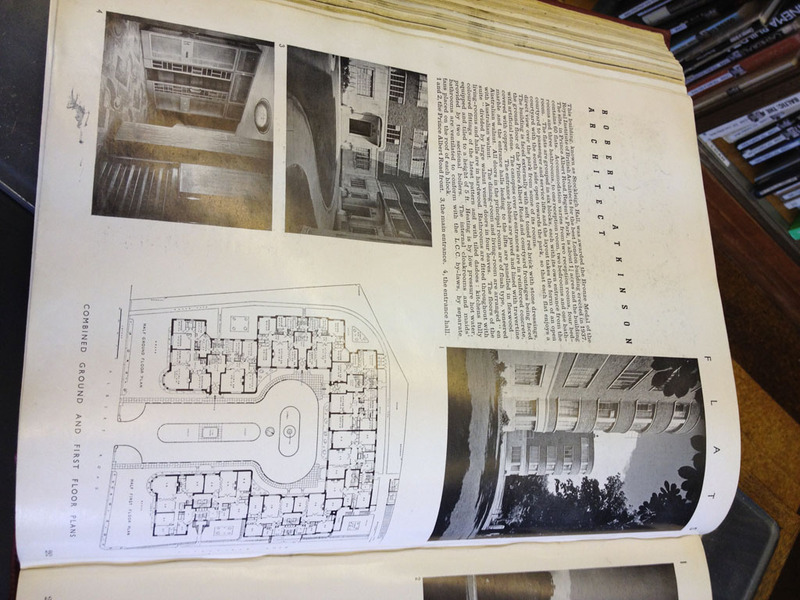 Contractor was W F Blay Ltd. Won RIBA Bronze Medal in 1937.